Do-it-yourself investors typically have a low opinion of mutual funds, but the smart ones make an exception for low-cost funds. Now, the universe of low-cost fund options for do-it-yourselfers is expanding. If you’re a DIY investor interested in mutual funds, these are the ones you should be buying. 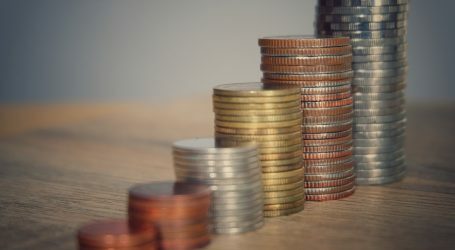 Starting next month, at least two brokerage firms will start selling low-fee Series D mutual funds from three companies, BlackRock, Invesco and Mackenzie, that are specifically aimed at DIY investors. The underlying idea here is that investors shouldn’t pay the full advice costs embedded in most fund fees unless they actually receive advice. Using an online broker is all about forgoing advice to save on fees. A limited number of Series D funds have long been available from low-fee fund firms like Phillips, Hager & North and Beutel Goodman. But the only mainstream fund company to offer D series has been RBC Asset Management through the online broker RBC Direct Investing. Now, RBC is adding D funds from the three additional firms, and it will be joined by Qtrade Investor in this. Several other online brokers say they are looking at adding the newest generation of D funds. 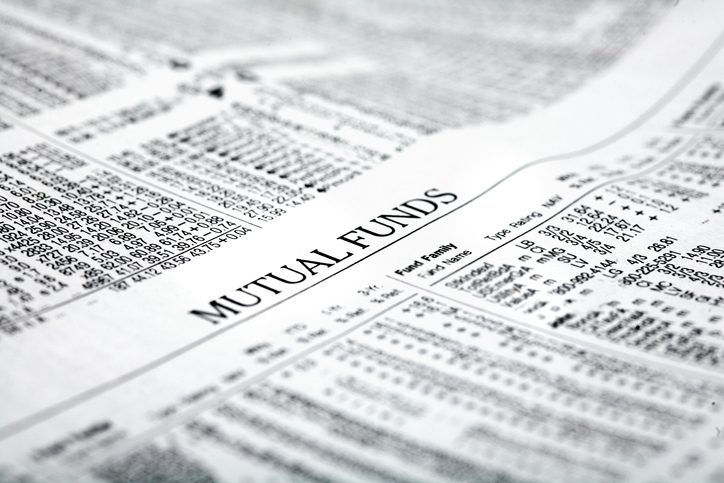 Do not dismiss the idea of DIY investors holding mutual funds. 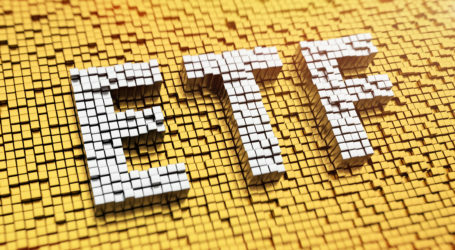 The analysis firm Investor Economics says that just under 10 per cent of the $275-billion held in online brokerage accounts is invested in mutual funds, compared to about 7 per cent for ETFs. 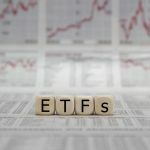 ETF assets are growing much faster – about 13 per cent in the 12 months to June 30, compared to 1 per cent for mutual funds in the same period a year earlier. The appeal of Series D funds for DIY investors is the cost savings over regular funds. Essentially, you’re buying a mutual fund with all of its compensation for investment advisers and dealers (called a trailing commission) stripped away except for a rump of 0.25 per cent in most cases. That money goes to the selling online broker to cover its fund distribution costs. Series D funds pay fund companies the same amount as other fund variants – it’s the dealer that makes less. Rosalyn Kent, president and CEO at RBC Direct, said that 40 per cent of the firm’s fund assets are in RBC D series funds. She’s hoping that what the firm loses in trailing commissions it makes up for in the volume of new fund sales. 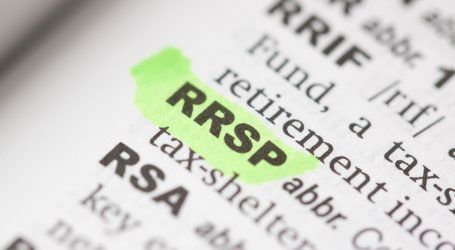 Series D funds from BlackRock, Invesco and Mackenzie won’t be as cheap as ETFs, or the mutual funds offered by institutional money managers such as Calgary-based Mawer Investment Management. RBC won’t sell Mawer funds because there’s no trailer at all built into its fees. You have a small starter account at a bank-owned broker, maybe a newly opened TFSA or registered education savings plan, and you want a fund you can regularly throw money into without paying the $20 to $29 stock-trading commissions that apply when you buy ETFs. 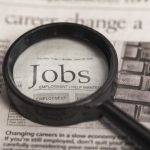 You’re new to self-directed investing and want someone else looking after your money while you get up to speed on stocks, bonds and ETFs. You’re a keep-it-simple investor who wants a single fund for exposure to markets in the United States and abroad (ETFs offer next to nothing like this). You want to invest in a sector with few decent ETF options, like Canadian small and mid-size companies. You’re willing to sacrifice some performance to get less volatile exposure to the stock market. You’re an index investor, but you don’t like the 70-per-cent weighting the S&P/TSX Composite Index has to financials and resource stocks, or the puny 5.5-per-cent and 1.9-per-cent weighting to consumer discretionary and technology stocks, respectively. Looking for a satellite holding to offset your core position in a Canadian index ETF? “Trimark’s a perfect fit,” Mr. Intraligi said. Index investments will give DIY investors a better return than most mutual funds over the long term, but let’s consider human behaviour in times of stock market stress. If you owned a conservatively run mutual fund as well as ETFs, you might end up with less of the volatility that causes people to make ill-timed exits from the stock market. Mackenzie Ivy Foreign Equity is a mutual fund that’s all about lower-risk exposure to the stock market. It’s exactly half as volatile as its benchmark stock index, which means you give up both the highest highs and lowest lows of the market. The fund has lagged the index in the recent bull market, but it’s a long-term index beater. One more thing: In 2008, it fell 6.7 per cent while the average global equity fund lost 31 per cent and the benchmark MSCI World Index fell 26 per cent in Canadian dollars. Investment industry politics help explain why Series D funds are suddenly a big thing. Regulators have floated the idea of a stopping the practice of having adviser compensation folded into fund fees. Instead, investors would pay a separate advice fee directly. Fearing investor sticker shock, the fund industry is desperate to kill this idea. 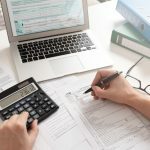 It talks about the benefits to investors of having a choice in terms of paying for advice: Either directly, or by having fees embedded in the cost of owning funds. Expanding the availability of Series D funds defuses the criticism that fund firms weren’t extending the benefits of choice to DIY investors. 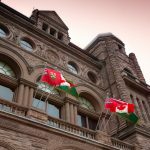 Fund firms have largely been unwilling to offer lower-fee funds to do-it-yourselfers out of concern they would alienate the advisers who preside over most fund sales in Canada. Under different management nine years ago, Invesco tried to introduce low-cost mutual funds for DIY investors through an online broker, but then backed away because of strong adviser opposition. Today, it’s hard to imagine a reputable adviser caring very much about Series D mutual funds. The more relevant question is why DIY investors would care about them. In a column just a few weeks back, I wrote that investors have the best chance of success using index investments like ETFs rather than actively managed mutual funds. But in the specific cases examined above, D series manage to put mutual funds in a more positive light. Globe app users can see the table here. Read more from Portfolio Strategy.